TENDENCIA is a company dedicated to developing business strategies to optimize the positioning of brands, products, and services through the digital platform and the printed magazine. 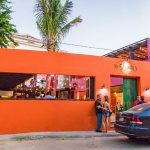 Over the years, TENDENCIA has become one of the most important media in Los Cabos and, in general, in the territory of Baja California Sur. With the creation of campaigns that lead to the implementation of digital marketing strategies, TENDENCIA’S important roll on the Facebook platform, as well as in the printed magazine, allowed to report on the most exclusive events that take place in the destination. 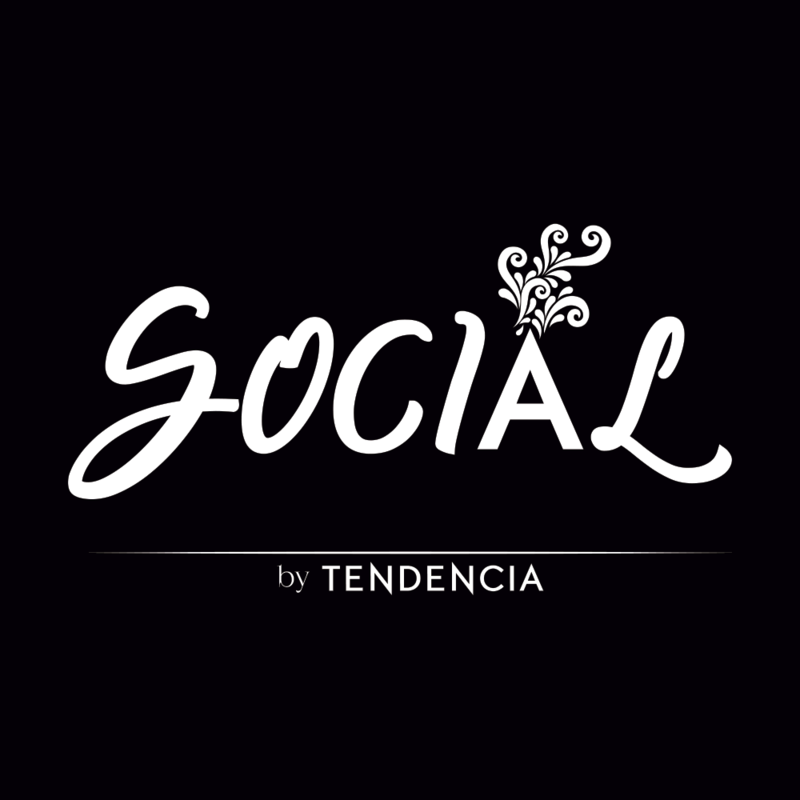 Thanks to this, Social by Tendencia was born. 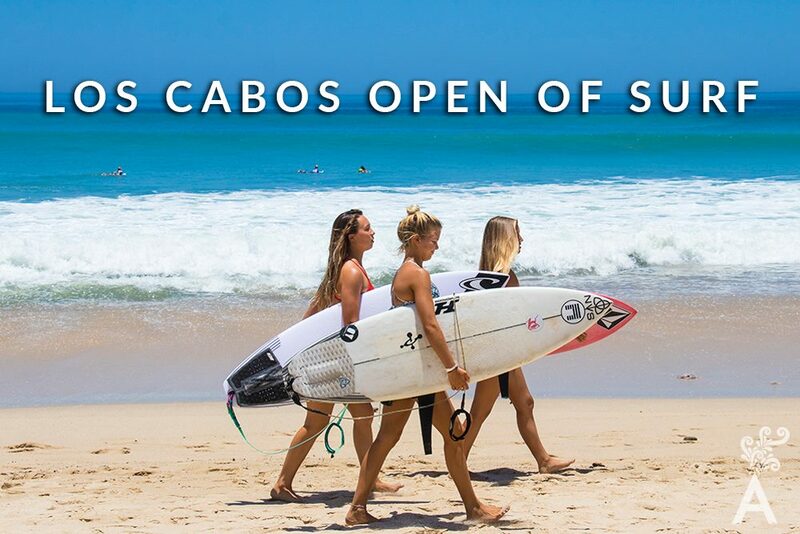 Los Cabos is the destination of the moment at an international level because of the incredible nature and the growing gastronomy that offers the tourist exquisite dishes and also the prestigious hotel chains that choose to settle in the territory. 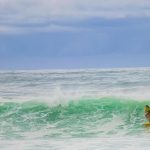 These three main characteristics allow Los Cabos to generate endless events month after month and we are witnesses of openings, pairing dinners, art exhibitions and more, which are certainly worth documenting to keep alive in memory! Among the most outstanding events for its magnitude and media, importance is fishing tournaments, in which Bisbee’s Black and Blue is one of the favorites, or gastronomic events such as Sabor a Cabo, Culinary Awards Los Cabos and Sabor a Cabo Rural. 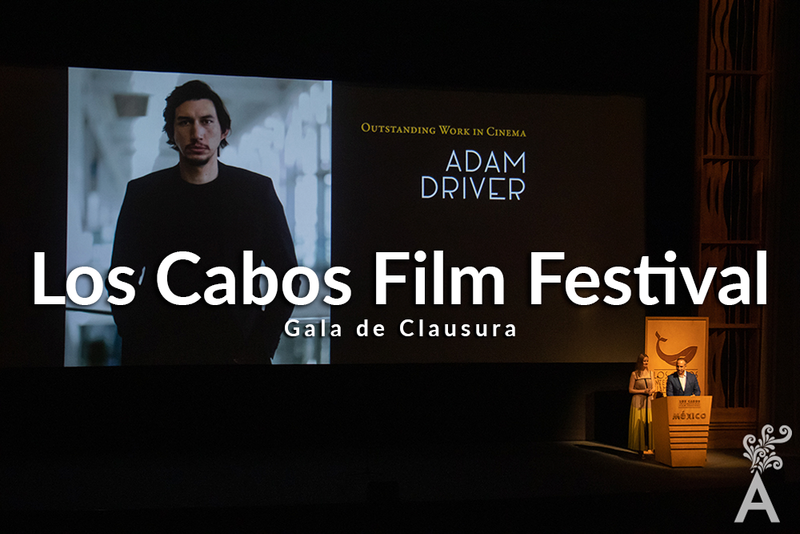 Los Cabos Film Festival is also positioned as one of the favorites in which the filming industry from Mexico, the United States, and Canada arrive at the destination to exhibit their work and make business. On the other hand, the Open of Tennis Los Cabos demonstrates the importance of promoting this destination with international tennis players who spend a few days in the territory to earn one of the most important prize bags in the world. Social by Tendencia has full coverage of what happens in the city and is a significant link so that the events do not go unnoticed by the local or tourist who visits the territory. With Social by Tendencia, you can be part of what happens in Los Cabos and, more importantly, to which event you would want to attend.